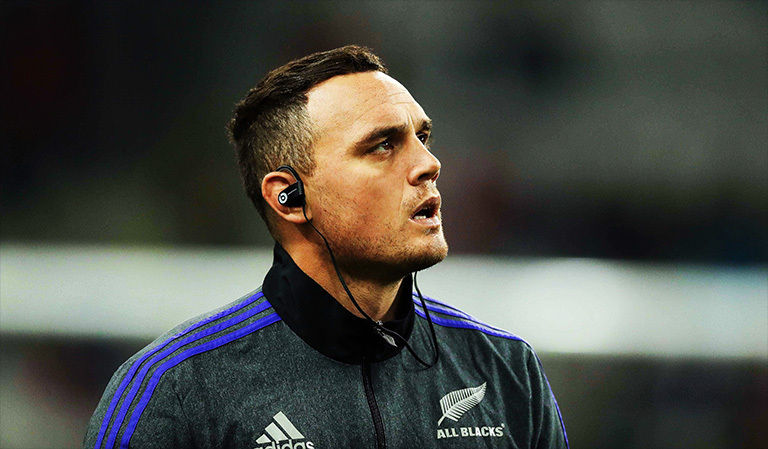 Recently retired former All Blacks and Crusaders fullback Israel Dagg has opened up about his mental health struggles in an extraordinary open and honest interview. Speaking to the All Blacks Podcast, the 66-times capped Test star revealed the deep trough he fell into following his All Blacks omission in 2015 and how friends and family got him through. 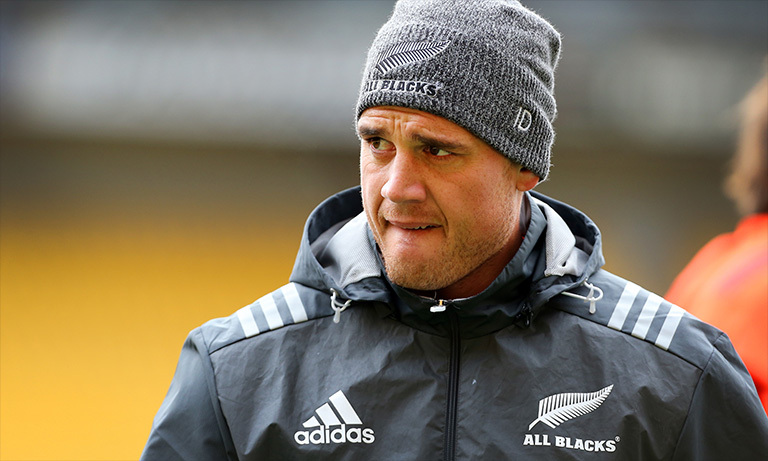 Recovering from a dislocated shoulder suffered while playing for Hawke’s Bay Magpies, Dagg says he found solace in his friends and family who helped him rediscover his love of the game. 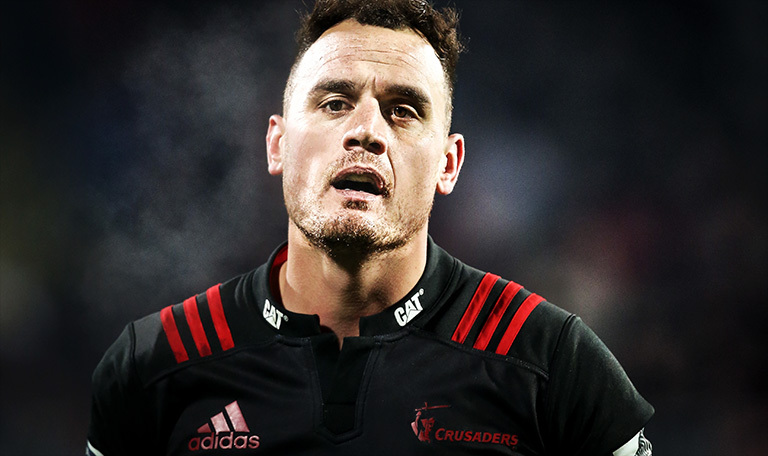 Dagg added that he credits the support of family and friends for helping him through the dark times and has a simple, but important message for anyone out there who maybe struggling with their own mental health. Fair play to him. Having someone so high profile come out like this will help a lot of people. You’re not alone.